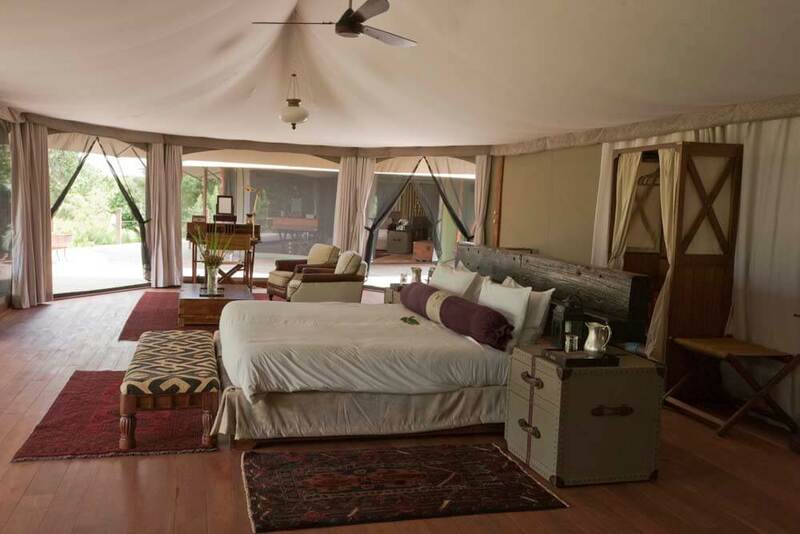 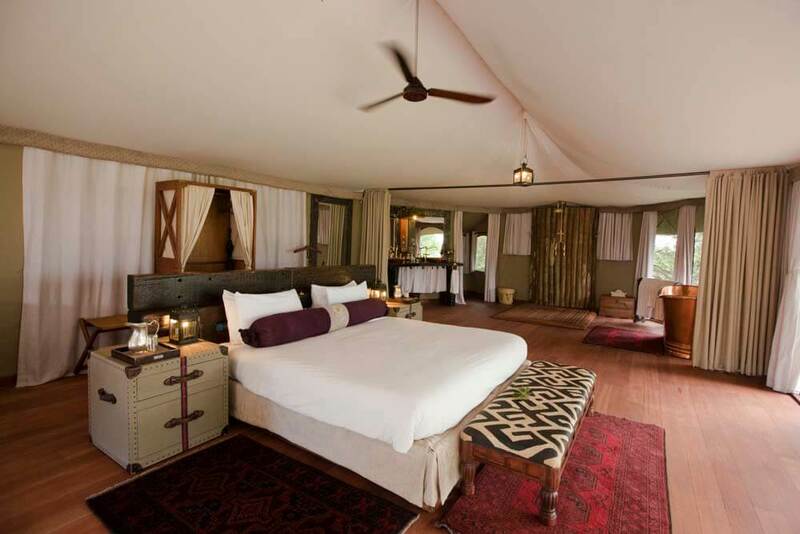 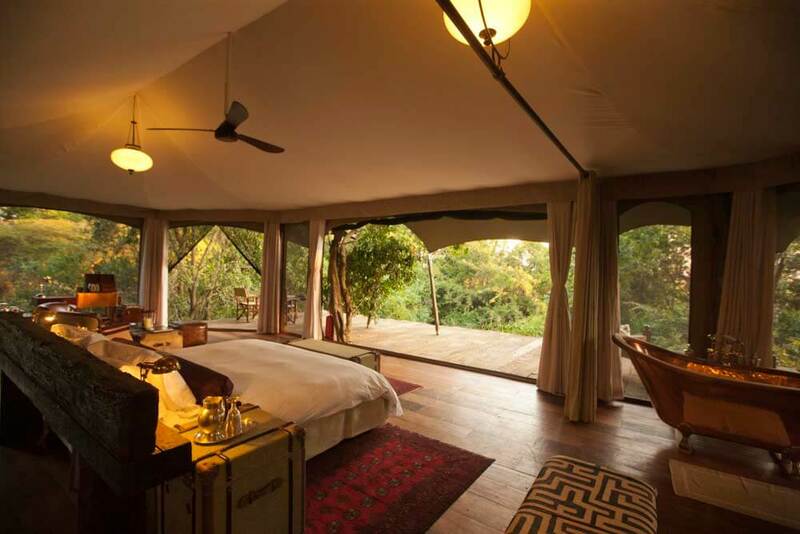 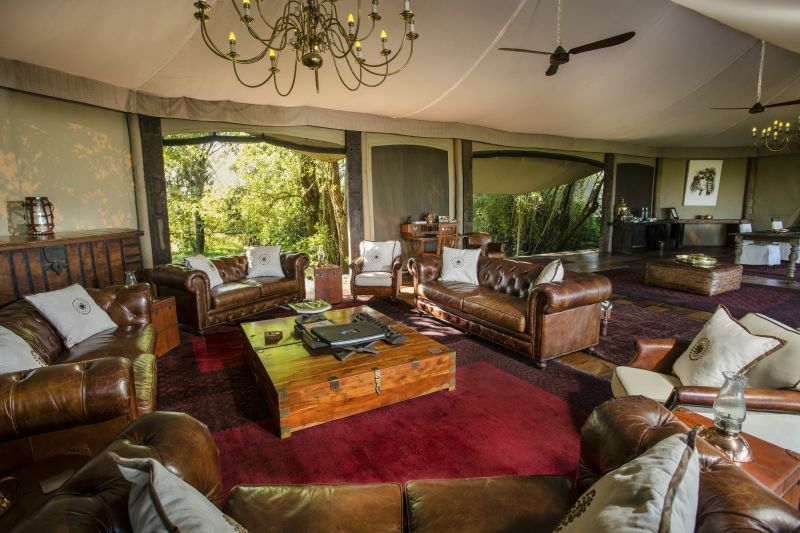 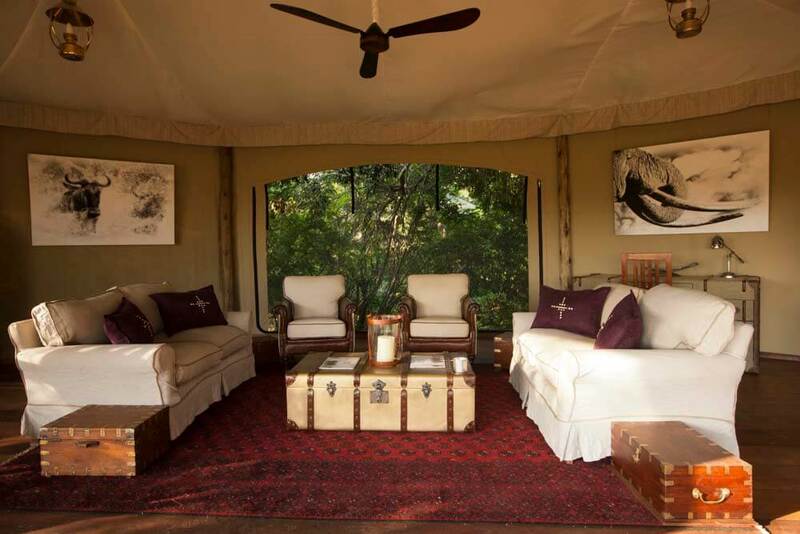 Mara Plains is a luxury camp with far-reaching views, bordering the mighty Masai Mara National Park. 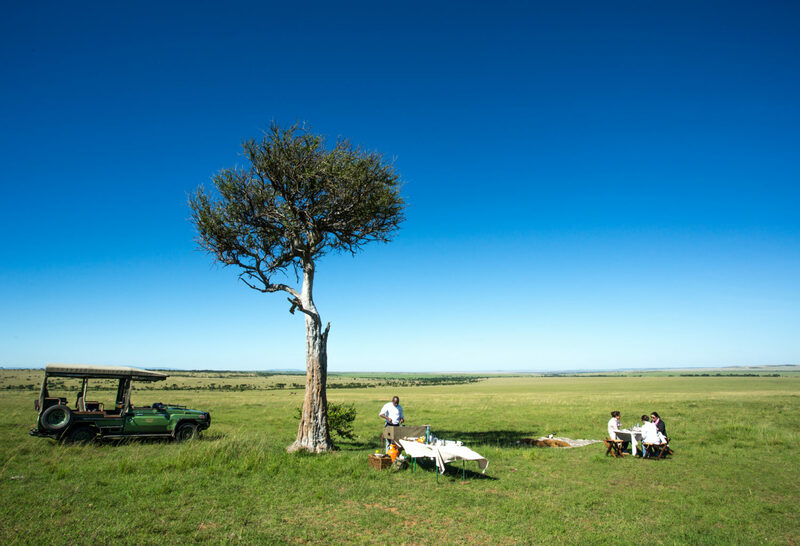 If you want a true, Out-Of-Africa safari experience you should make sure that the Mara Plains Camp is on the itinerary of your luxury, tailor-made holiday to Kenya. 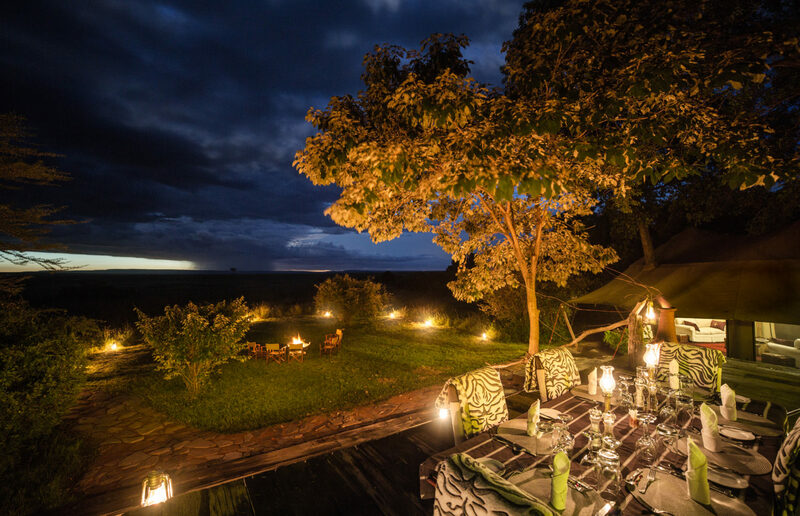 Mara Plains will put you at the heart of predator country, where the lion may be king, but leopard are also known to regularly wander through the camp and cheetah have their hunting grounds close by. 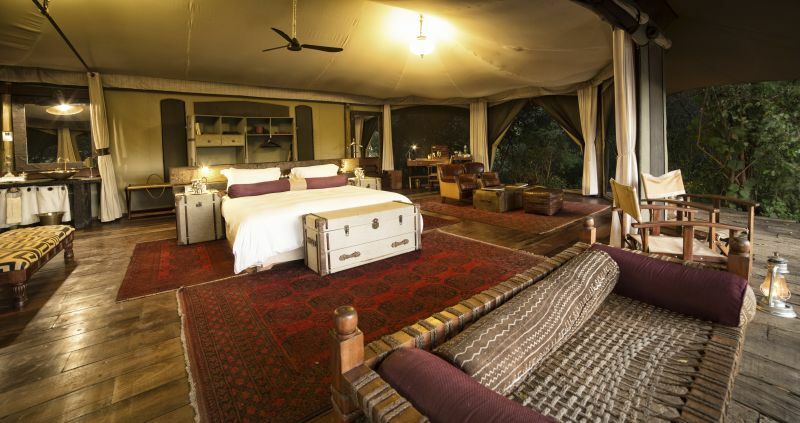 Mara Plains Camp itself is small – just seven, canvas-walled rooms on raised decks – set in the huge Olare Motorogi Conservancy. 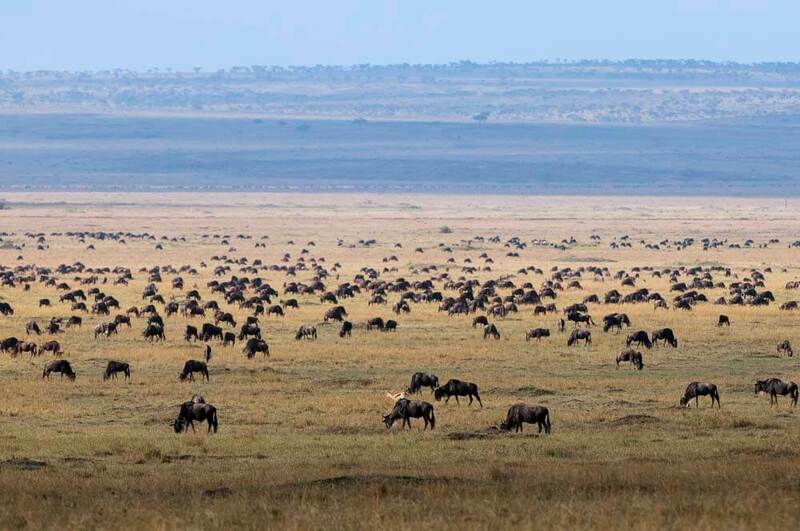 So you will be able to get very close to herds of animals, not crowds of tourists.